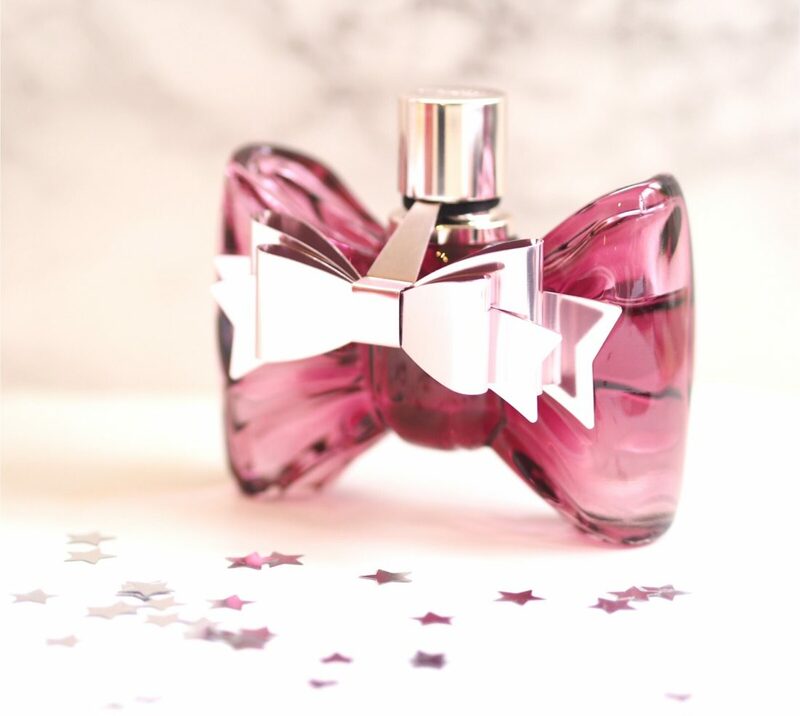 Much as I’m not personally a fan of this fragrance, this limited edition version of Viktor & Rolf BonBon Fragrance is pretty stunning with its rose gold metal bow. 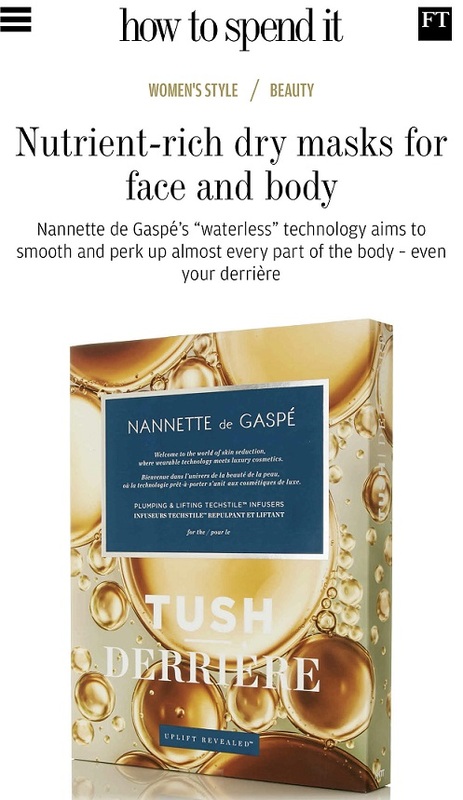 Actually, this brand really does push the boat on making their products look different and exciting – I can quite see how collectors never throw their bottles away! I love the whole over the top glamour of this – one bow on top of another and if you’re wrapping it up as a gift, don’t forget to cover it in a whole lot more! 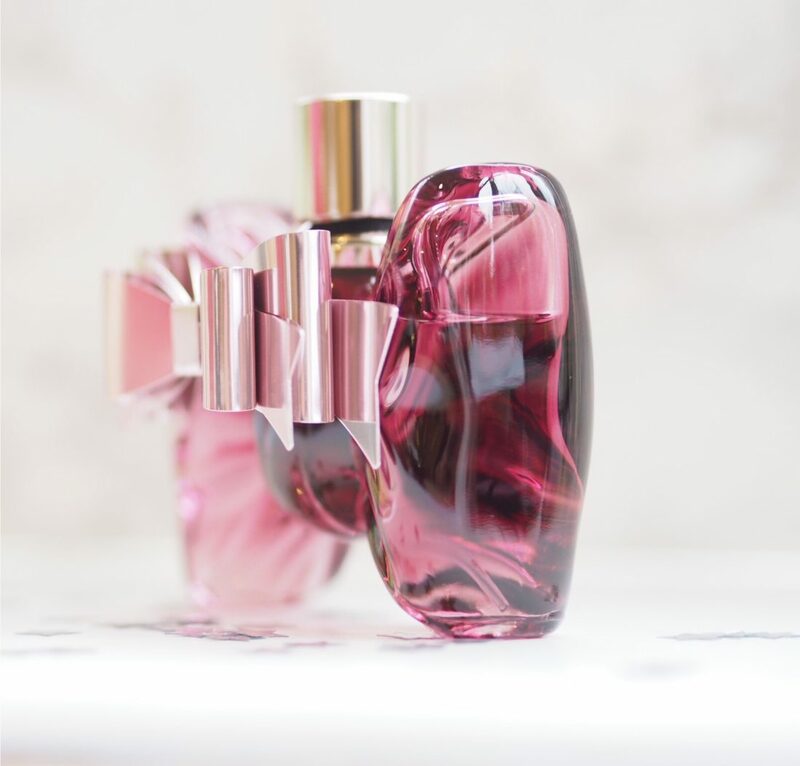 If you don’t know the Viktor & Rolf BonBon Fragrance, it’s a blend of caramel, mandarin, orange, peach, orange blossom and jasmine with a base of cedar, sandalwood and amber. I find it exceptionally heavy on the caramel so you’ll have to love your fragrance very sweet and powerful. 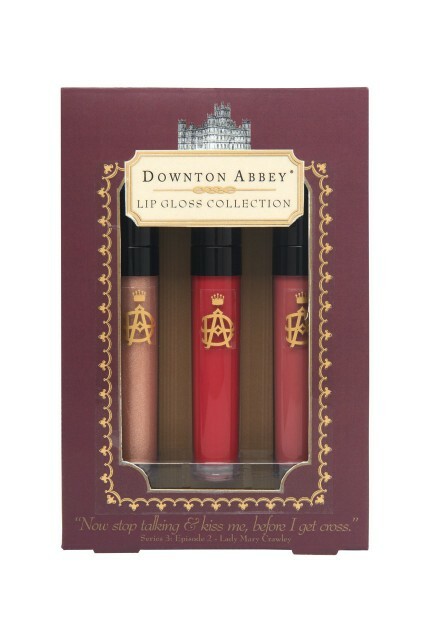 This limited edition is £75 HERE. 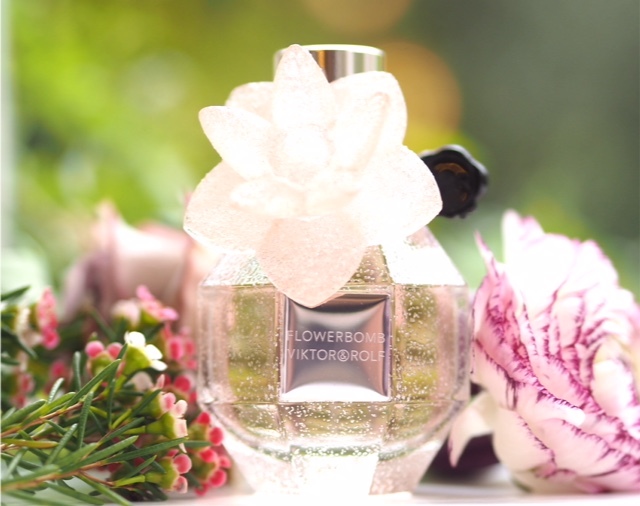 Another Viktor & Rolf offering for Christmas is this limited edition Flowerbomb. 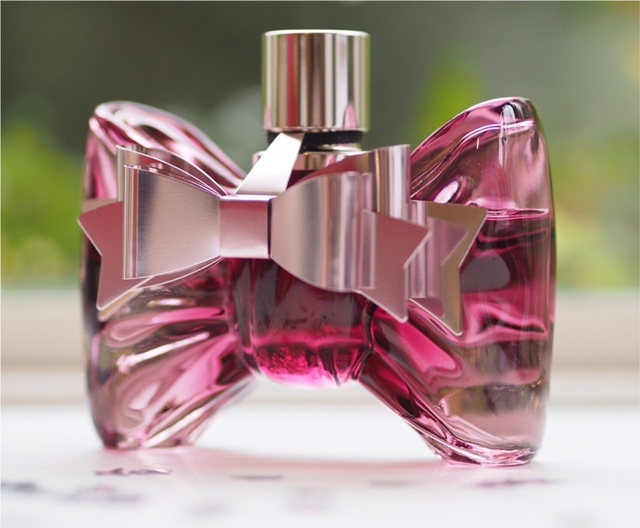 I feel much the same about this as I do about BonBon – these fragrances are way too big for me, but this is so lovely to look at! If you’re a collector, this is your year for pretty perfumes. It’s also £75 HERE.